No matter what your age, the Mari Mari Cultural Village & Lok Kawi Zoo Combo tour is suitable for all who might be interested in a casual, light and easy sight seeing tour. This combo tour is ideal for people who like animals and enjoy a light activity and a relaxing surrounding nature. It is great as a family outing, or a school field trip. Home to many endangered species, the Lok Kawi Zoo gives you an opportunity to get a close-up view of some of the most elusive and endangered wildlife species in the world. Transportation is included and can accommodate up to 12 people comfortably. 12 seater transportation is provided, so all you have to do is sit back, relax and enjoy the combo tour. 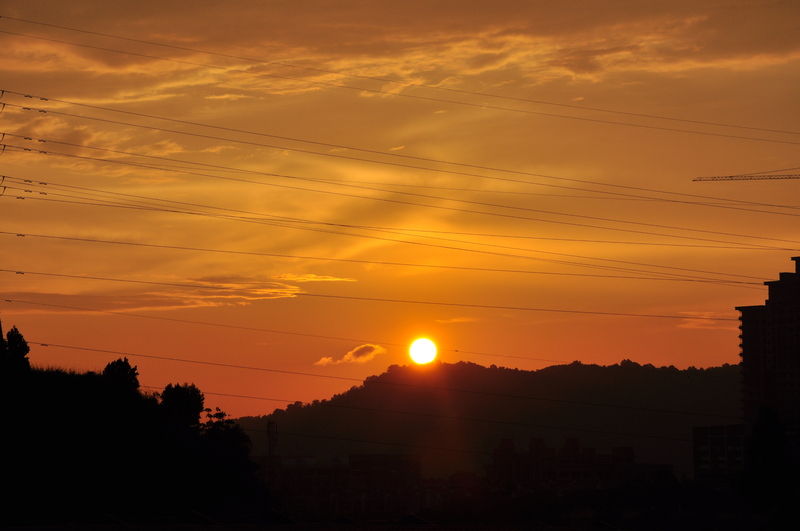 We’ll pick you up on a comfortable tour bus, and send you back after the tour is finished. Transport and meal provided. Just sit back, relax and enjoy the tour. This combo tour is inclusive of transport as well as lunch which will be provided at Mari Mari Cultural Village before heading off to Lok Kawi Zoo. 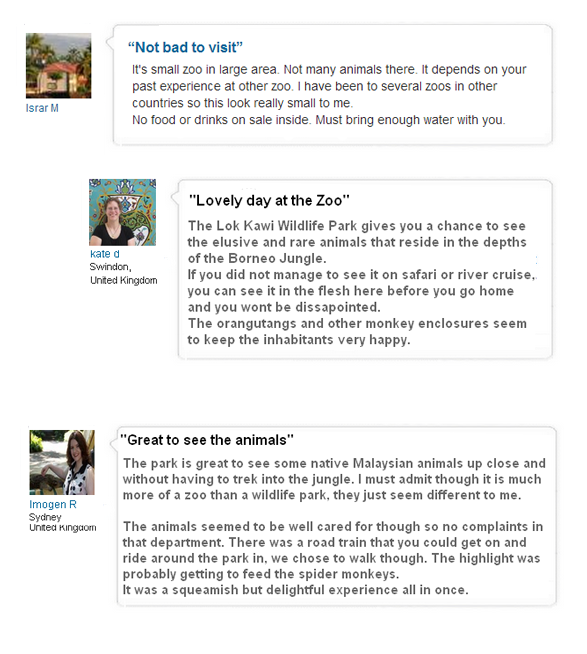 What is Lok Kawi Wildlife Park? 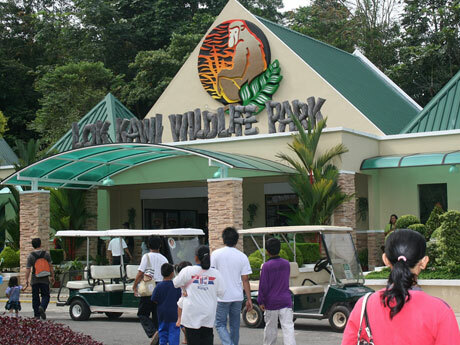 The Lok Kawi Wildlife Park is managed by Sabah Wildlife Department that is dedicated to preserving Borneo's endangered wildlife. 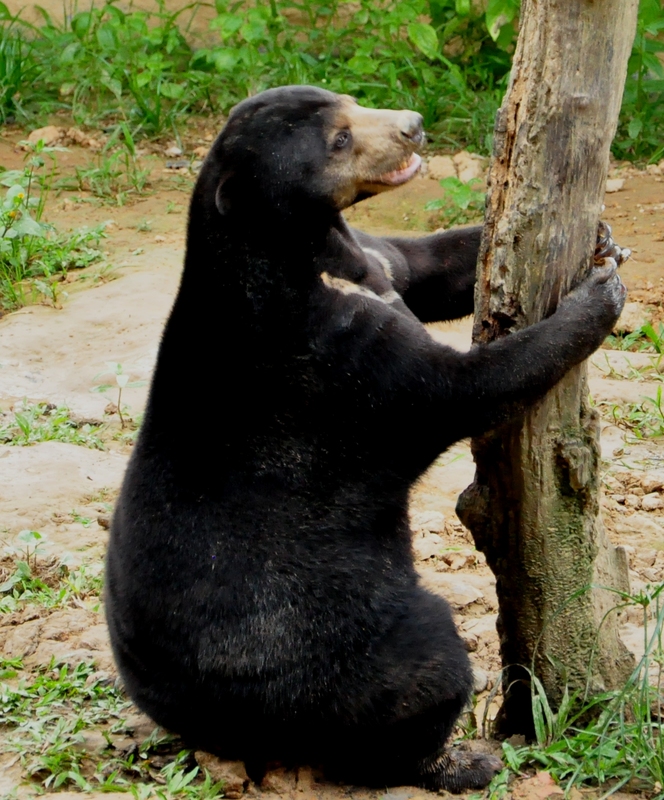 The park serves as a conservation center with a mission to conserve and protect the endangered animals and plants of Borneo that is critically facing extinction today so that they may continue their survival. The park is a small 280 acres in size and is made up of two parts; the zoological and the botanical side. Although it is not as fancy as compared to other grand zoo such as the Singapore Zoo, it does serves its purpose in preserving the Borneo wildlife. With the park open to public, it hopes to be able to raise more funds to upgrade and improve the facilities for the comfort of the wildlife animals as well as the visitors visiting the park. What kind of animals can I expect to see in the park? Sumatra in south-east Asia has been identified as an entirely new species of great cat. 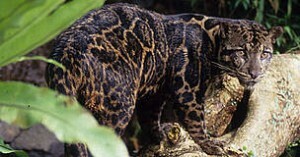 It is as distinct from other Clouded Leopards that roam mainland Asia as lions are from panthers. The greatest concentration of wildlife in Borneo is found near Sandakan, along the lower regions of Sabah's biggest and longest river, the Kinabatangan (a primate found only in coastal areas of Borneo and the Mentawai islands west of Sumatra). 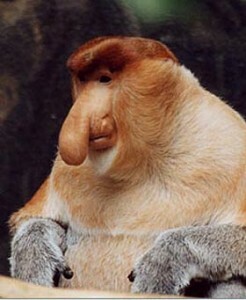 With its huge pendulous nose, a characteristic pot belly and strange honking sounds, it is one of the most peculiar and ugliest (or beautiful?) 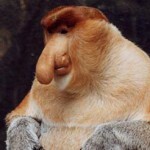 animals in the world.The Proboscis monkey is living in coastal mangrove swamps and riverine forests on the lower reaches of major rivers coastal and mangrove forests. These elephants are smaller than other Asian elephants. 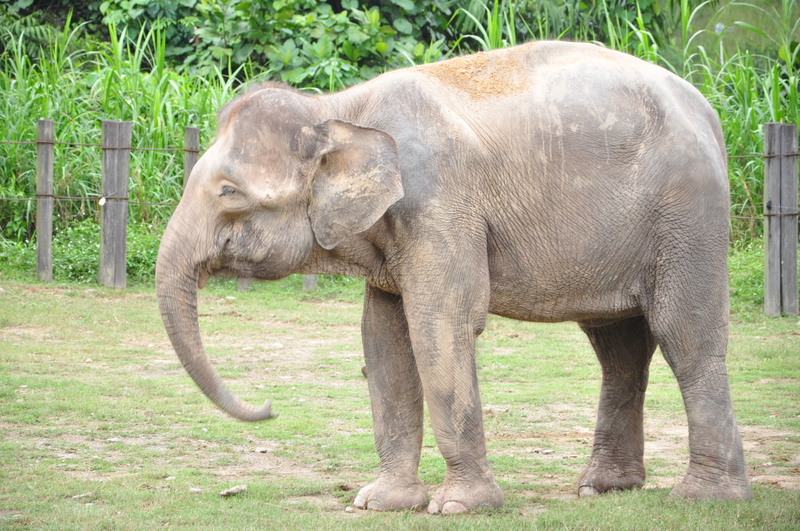 The males may only grow to less than 2.5 meters, while other Asian elephants grow up to 3 meters. They also have babyish faces, larger ears, longer tails that reach almost to the ground and are more rotund. 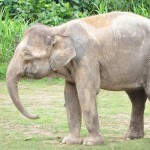 These elephants are also less aggressive than other Asian elephants. The orangutans are two species of great apes known for their intelligence, long arms and reddish-brown hair. Native to Indonesia and Malaysia, they are currently found only in rainforests on the islands of Borneo and Sumatra, though fossils have been found in Java, Vietnam and China. 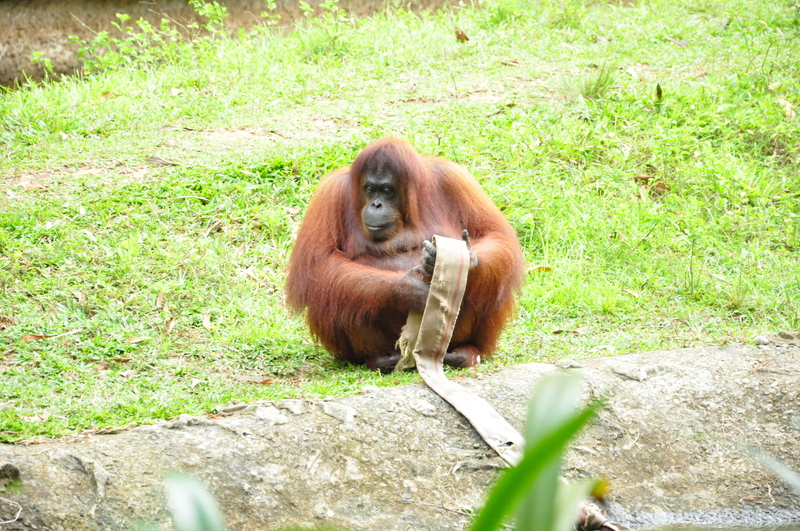 Their name derives from the Malay and Indonesian phrase orang hutan, meaning "man of the forest". 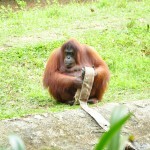 The orang utan is an official state animal of Sabah in Malaysia. 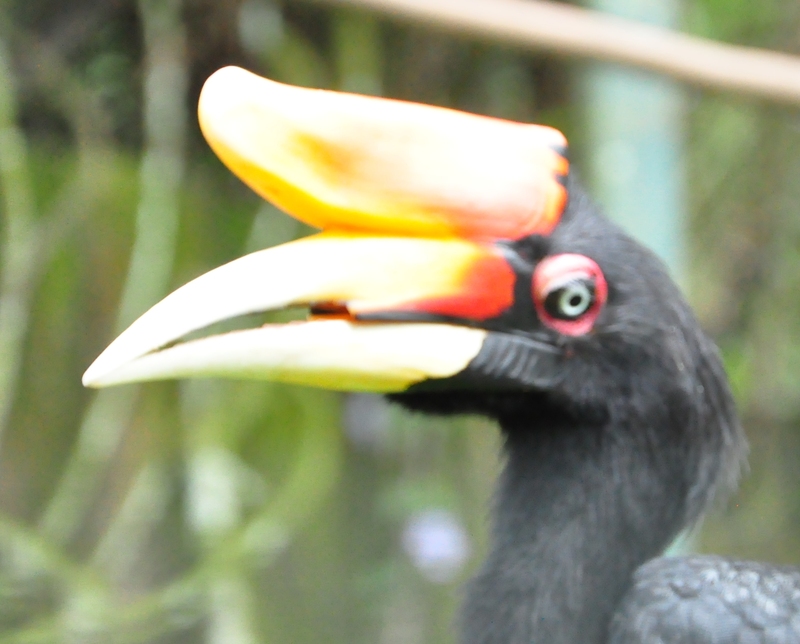 Hornbills are large, black or brown, and white, mainly arboreal birds, with long, heavy bills. Many species have large protuberant casques on top of the bill which may be gaudily coloured. They eat fruit and insects and have harsh, penetrating calls. The nesting habits of the family are interesting. The incubating females are usually sealed into tree hole nests with mud, leaving only a small aperture through which food can be passed by the male. When the young are hatched the female breaks out but reseals the nest entrance again until the young are ready to leave. 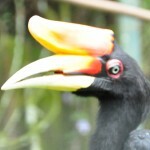 ..... and many more Borneo wildlife! walking around in the zoo will get you thirsty. when you book this combo tour, we will provide you with a complimentary drinking bottled water so that you can leisurely tour the zoo without having to worry about finding drinking water. 1. fee of RM5 elephant ride not inclusive. You may pay separately upon arriving at the park if you wish to ride the elephant. 9:00 AM - Transport pick up from hotel in Kota Kinabalu to Mari Mari Cultural Village. 10:00 AM - Arrive at Mari Mari Cultural Village and tour commence. - Enjoy a guided tour of each traditional houses and learn about the history, bamboo cooking demonstration, fire making demonstration, blowpipe demonstration and traditional dances in a remote forest setting. You’ll also get to participate in the light activities. 12:00 PM - Lunch is served at the end of the tour. - Bid farewell to the villagers. 1:00 PM - Depart to Lok Kawi Wildlife Zoo. 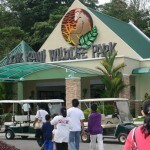 2:00 PM - Arrive at Lok Kawi Wildlife Zoo. 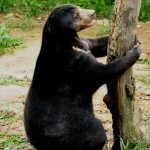 - Enjoy a view of some of the most elusive and endangered wildlife species in the world. 3:00 PM - Animal Show (Evening session Animal Show). 3:30 PM - End of tour, Bus ready at the outside of the Zoo. 4:00 PM - Arrive at hotel, End of service.